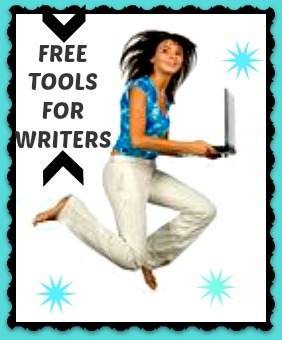 Resources, articles and websites for writers. Most are FREE. These are some we recommend. Check them out. Let us know which ones you like. Are there other Resources you would like to see added? We are always looking for useful tools.